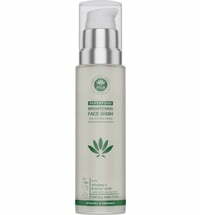 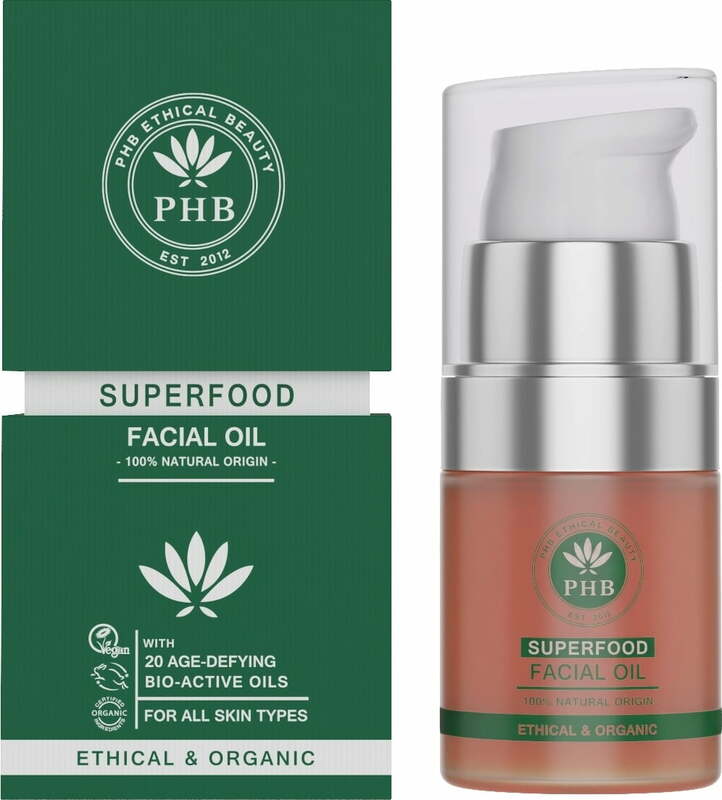 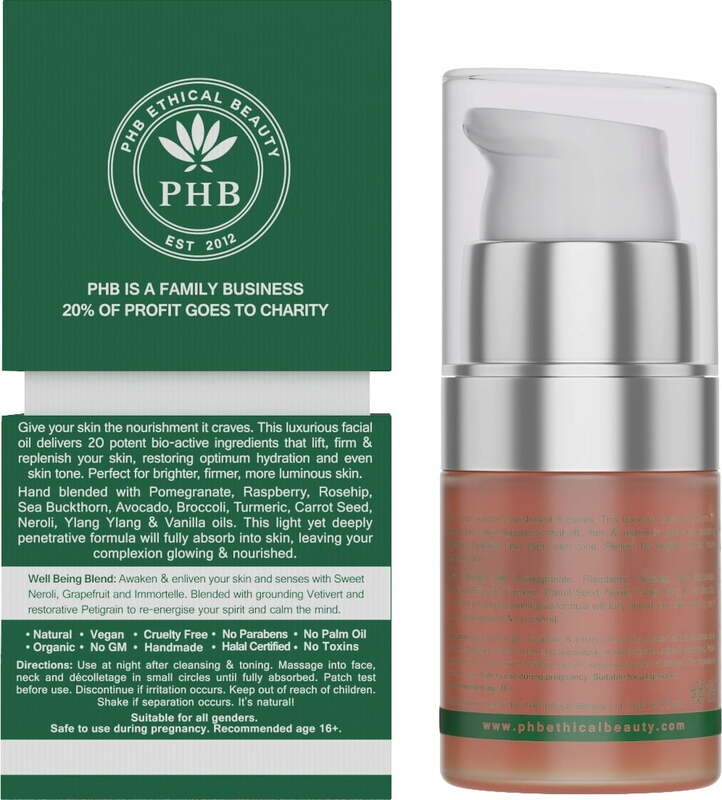 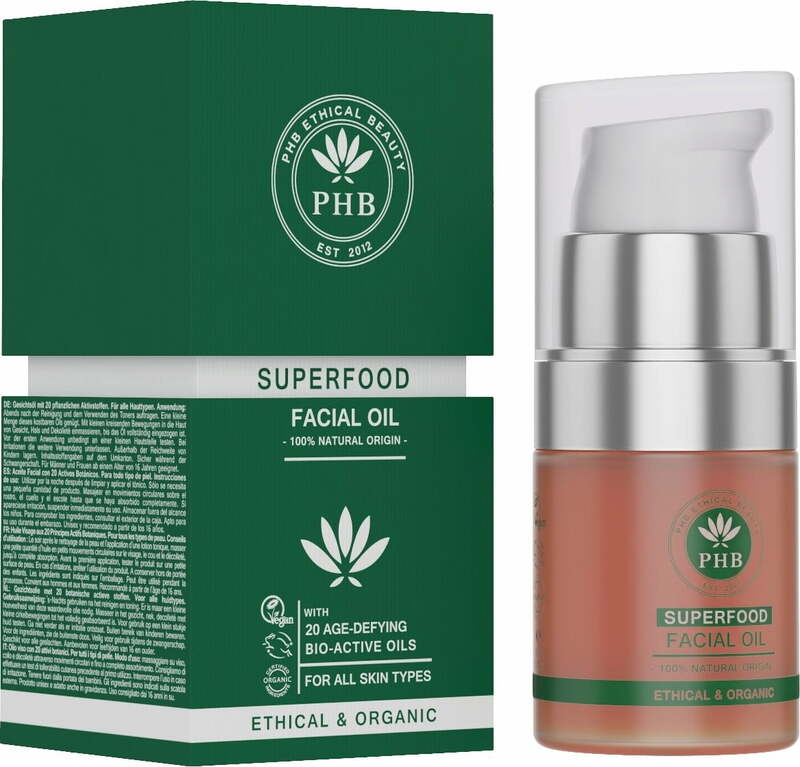 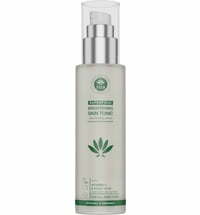 Pamper your skin with the luxurious facial oil containing 20 botanical active substances that smooth and firm the skin. 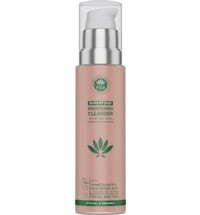 It restores the moisture levels and evens the skin tone. 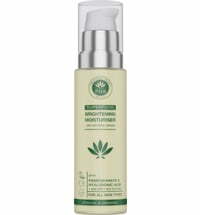 A precious blend of oils obtains from pomegranate, raspberry, wild rose and other high-quality oils that are light, fast-absorbing and nourishing for a glowing appearance. 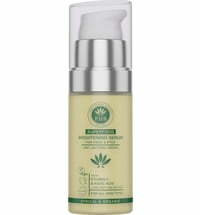 Aromatherapeutic fragrance blend: revive and awaken the senses with a balanced combination of neroli, grapefruit, immortelle, vetiver and petitgrain. Suitable for men and women from the age of 13.